In spite of all the reasons we have high volatility, none will impact SQ fundamentals; the stock is going higher! Since the correction started in early February we have had dozens of headlines that caused volatility in the equity markets to spike. We’ve had panics over spiking interest rates, the threat of tariff wars, social media data breaches and more recently the potential of airstrikes in the Middle East. 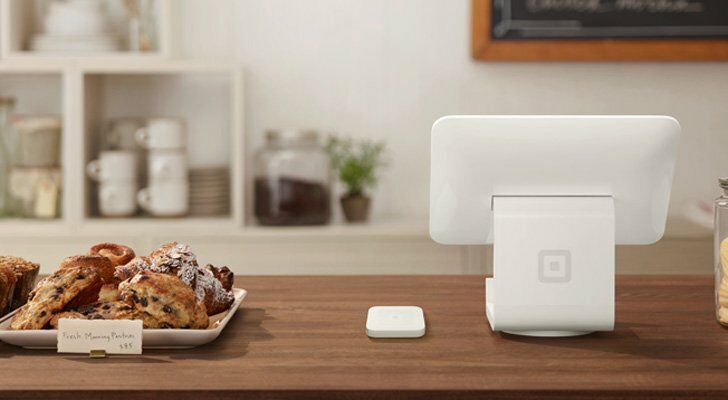 But none of these issues really directly impact the fundamentals of Square Inc (NYSE:SQ) stock. And therein lies my opportunity in SQ. I realize that SQ stock will need the help of the stock market in general in order to fulfill its offside potential, so I am cautious with my approach. My current macroeconomic thesis is still bullish for 2018. We have tax advantages, strong global growth, and solid consumer spending. And that’s where online transactors like SQ come in. There is a strong trend moving financial transactions to the online realm and that benefits companies like Square. There is no doubt that the future looks rosy for the sector and there’s room for all providers to prosper. Fundamentally, SQ is not cheap but it is exciting. While the stock market is flat for the year, Square stock is up 30%. So from that sense, you get what you pay for. For a better value, I would have chosen Visa Inc(NYSE:V), Mastercard Inc (NYSE:MA) or even Paypal Holdings Inc (NASDAQ:PYPL), but today’s trade is one chasing momentum. Technically speaking SQ stock is a superstar. After it fell 20% in February, it rallied an astonishing 60% into March. It has since given up about half of that rally, but in the process, it established a couple of pivot points that are important to me today. SQ also has a touch of Crypto-hopium built into it. And this morning Bitcoin is spiking after a long correction period. Now Bitcoin charts suggest that it is poised for a sustained bounce and that will add upside pressure to SQ. So clearly SQ can rally but I’m not one to buy and hope that the headlines will comply. So instead of risking $48 per share with absolutely no room for error, I will use options where I can bet that recent support will hold through 2018. This would allow me to create income out of thin air. Since Square has no tangible value from the traditional sense, I consider this a speculative trade inside a conservative portfolio. The Bet: Sell SQ Sept $34 put for $1.10. This is a bullish trade which does not require a rally to profit. Here I have an 85% theoretical chance of success. But I would accrue losses below $32.90. Selling naked puts carries big risk especially for a stock as frothy as SQ. For those who want to mitigate it, they can sell a spread instead. The Alternate Bet: Sell the SQ Sept $34/$32 credit put spread where my risk is more limited. Yet if the spread wins would deliver 15% in yield. Article printed from InvestorPlace Media, https://investorplace.com/2018/04/square-inc-stock-is-one-of-2018s-safest-momentum-stocks/.